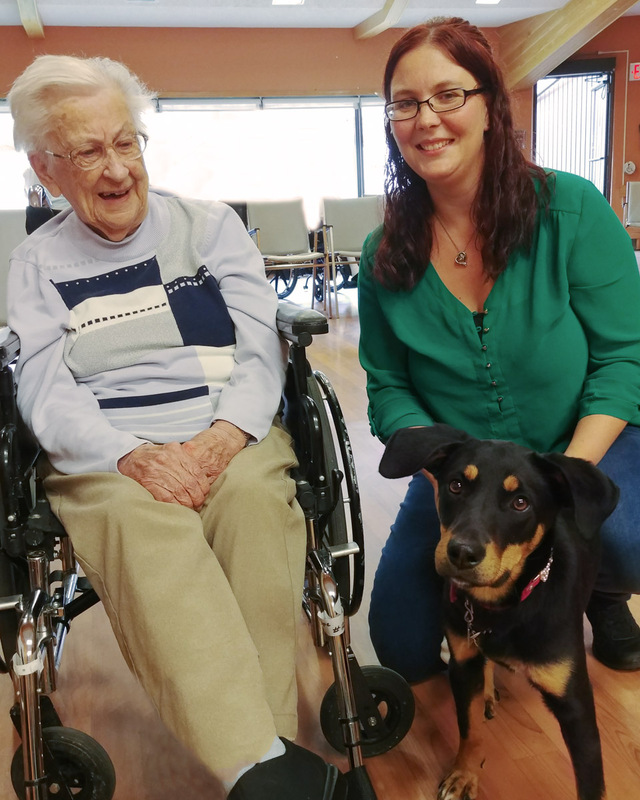 Thank you, Winnipeg Animal Services and Lulu for visiting Mom’s personal care home today to give a presentation. So much great information!! Lulu is just the cutest pup and so well behaved. Happy News – Lulu is adopted.